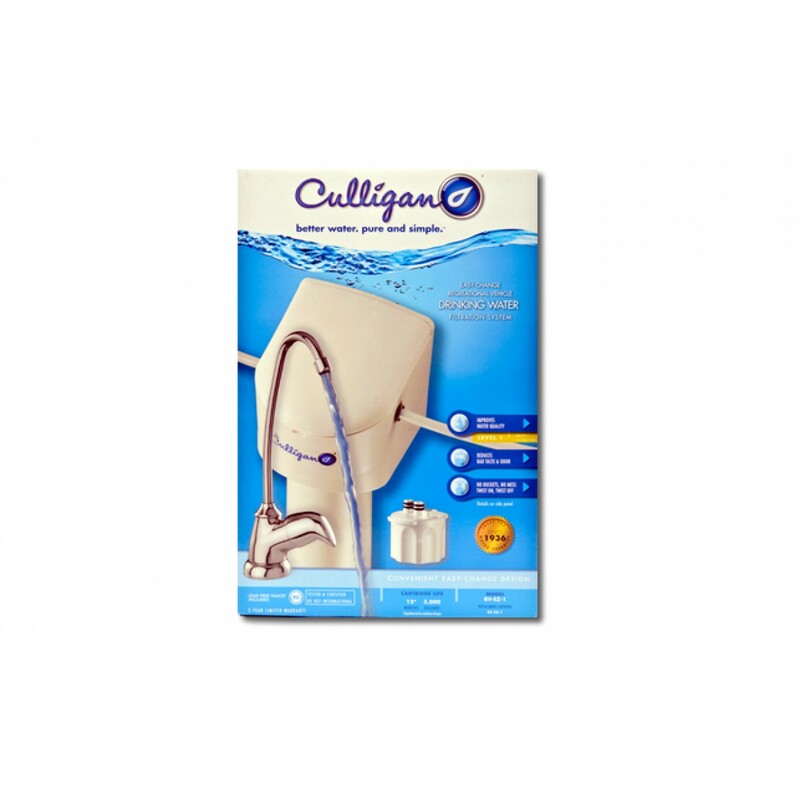 The replacement filter for the Culligan RV-EZ-1 water filter system is the Culligan RC-EZ-1 replacement filter. 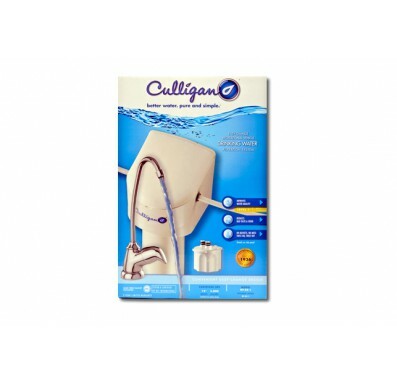 The Culligan RC-EZ-1 has a filter life of up to 12 months or 1,000 gallons. The water filter life will also depend on the quality of your water and your water usage. The filter should be replaced sooner if you notice tastes and odors returning to the water or the water pressure is greatly decreasing.